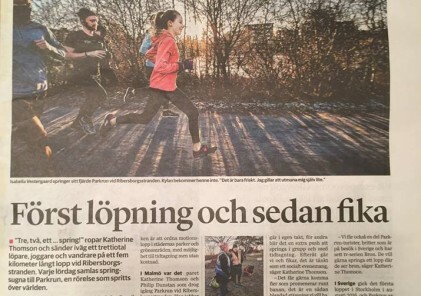 parkrun started in Sweden back in August 2016 and is fascinating to look back at the barcodes of the people who signed up at that time, as it shows that in this relatively short period of time, the total number of parkrunners worldwide incredibly has doubled, going from around 2.5 million parkrunners to the imminent arrival of the parkrunner with the magic barcode number 5,000,000! 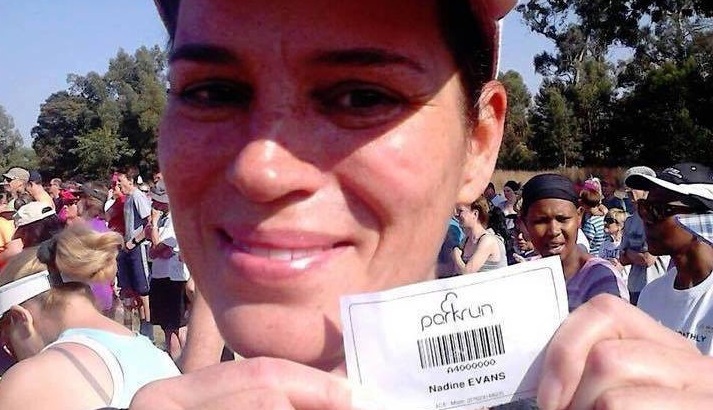 On current trends, this is going to happen sometime in early October, a little sooner in the year than when we had the 4 millionth registered parkrunner (November 2017) and the 3 millionth (December 2016). With several events launching in the Nordics around this time (some which we have already mentioned, and a couple more which are soon bursting to be announced!) there is a possibility that the 5th millionth registered parkrunner will be from our region. 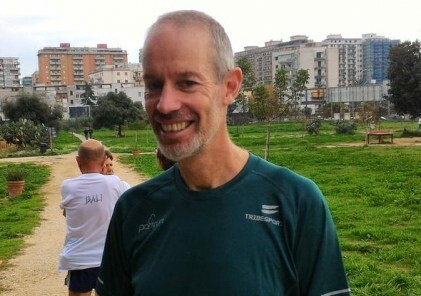 We think that would be fantastic, to help give some more publicity to the growth of parkrun in this part of the world alongside the countries where parkrun is far more established such as the UK, Australia and South Africa, amongst others. Fingers crossed for a lucky draw!